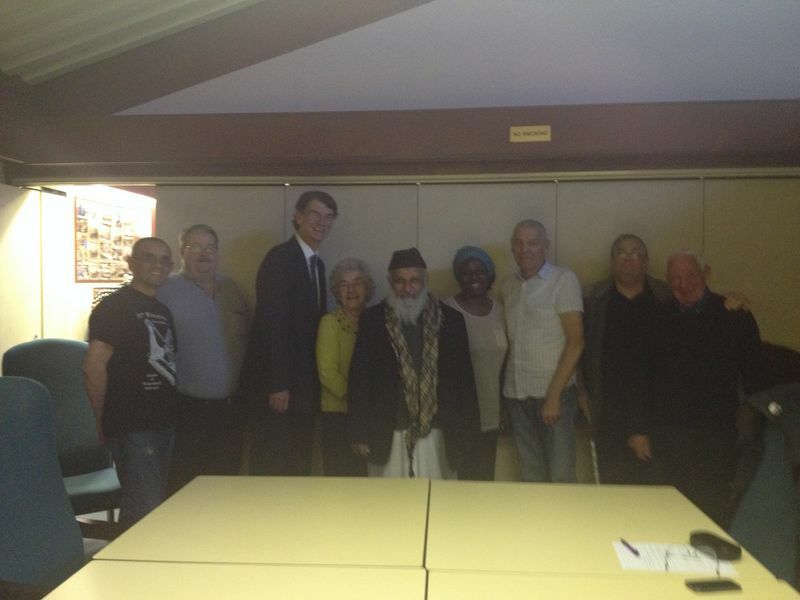 The Board of the Fed were pleased to welcome Rob Maris MP to their meeting on 28th September 2015. Mr Maris raised concerns about the supply and demand of housing. He said there needs to be more homes built in the City particularly houses in the social sector. He said there also needs to be rent control in the private sector. He said that he was concerned about cuts in benefits particularly for young people and said this could lead to young people out on the streets or being exploited. He said housing was moving up the political agenda but that there needs to be a better understanding of the housing market.